Have your Cookie and your cheesecake too! 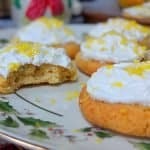 I often am indecisive but sometimes that can be a good thing like when I create a Low carb shortbread cookie that’s topped with a Keto Lemon Cheesecake frosting. 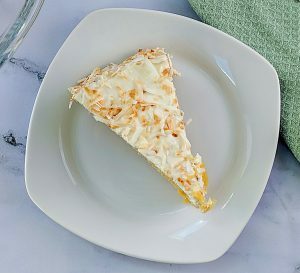 this will be one of your new favorite recipes for sure! 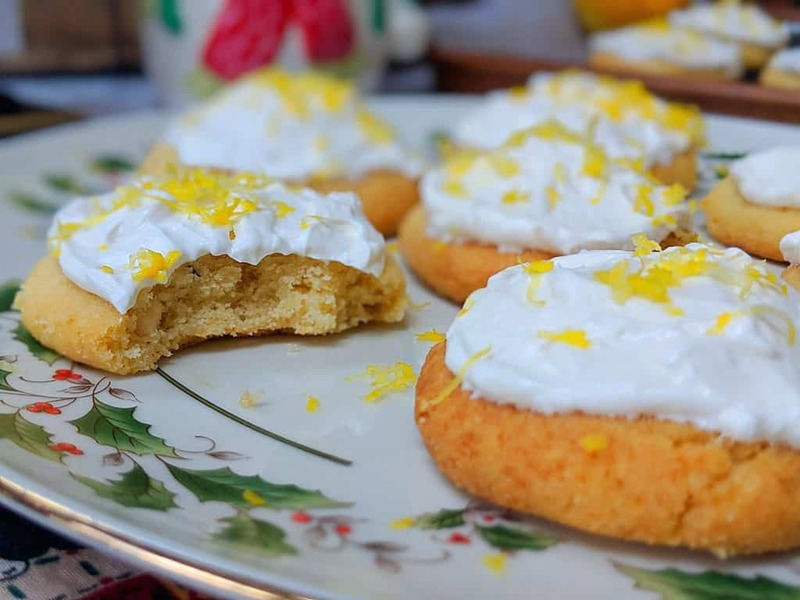 Since I’m not a big sweets person and I don’t like baking I don’t do a lot of desserts but these lemon Hazelnut Shortbread Cookies are perfect for me! 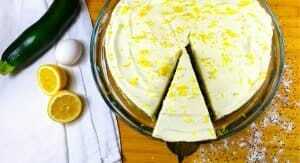 Just enough sweetness balanced with the tart acidic flavor of the lemon. Shortbread cookies are great because they have that slight crisp on the outside with a soft chewy center. Since these are eggless you can taste the dough as you go to check to see if the flavors are where you want them and the dough can be made ahead of time if you’re not baking them right away. Since these cookies are gluten free the are going to be more delicate than traditional shortbread but if you let them cool and even refrigerate for an hour they set up perfectly and won’t crumble in your hands. I will say that these cookies were great just as is but I did a quick poll on Instagram to see if I should top them with a frosting and the people have spoken…so frost I shall. If you’ve been following me for a while you may have seen a Zucchini Olive Oil Cake with a limoncello frosting. I made a frosting very similar for these cookies that almost has a cheesecake like texture. As I said the cookies a definitely stand alone but if you want to take it a step further this lemon cheesecake frosting is pretty fantastic. The recipe makes a lot more Frost than you’ll need just so you can do a bit of spoon liking while you top the shortbread. 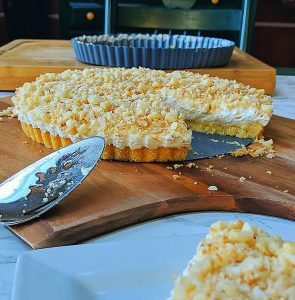 Any nut would be great with this recipe, I used Hazelnuts because it’s very Christmasy and they are really low carb but in the spring/summer I would substitute macadamia nuts or almonds. Happy Holidays and please use the hashtag #culinarylion if you make this recipe. Mix softened butter and erythritol with a mixer. Scoop out 2 oz dough balls and roll smooth then gently press out to form a round shape and lay out on a parchment paper lined sheet pan.